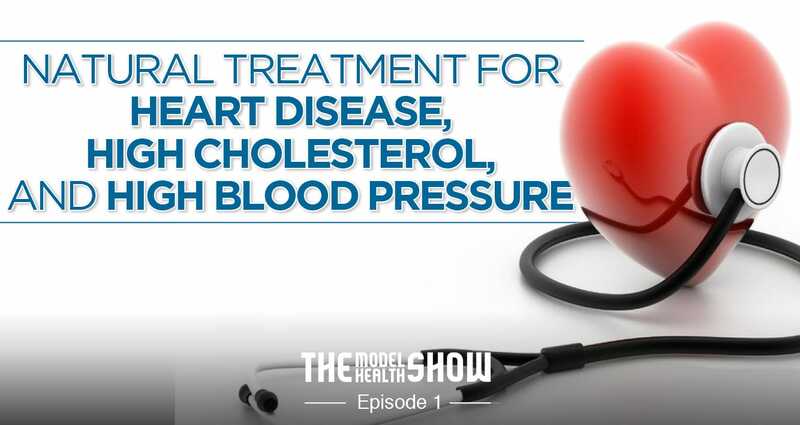 In this episode I break down the underlying cause of heart disease and share specific solutions for prevention. Heart disease is the leading cause of death in our world today, effecting 1 in every 3 people. With rates still on the rise, this is one of the most important topics for you to get educated about to protect yourself and those you care about. Why high cholesterol is NOT the cause of heart disease. How shift work and long work hours can damage your health long-term. The negative side effects of taking statins for high cholesterol. What causes high cholesterol and what to do about it. Why your hormones are an important factor in heart disease prevention. How your emotions and stress effect blood pressure. What commonly overlooked organ helps regulate your blood pressure (and it’s NOT your heart). Five specific action steps to dramatically reduce you heart disease risk. CLICK HERE to leave a review for the show! Some powerful info here to some staggering statistics. We all think that we are doing the best for ourselves when in actuality we are being fed with misleading information. Thank you Shawn, for shedding light on this subject and guiding us to make proper decisions for our lives and for those we care about. And, for teaching us that, yes, we certainly have a VOICE in our own healthcare. Hi Shawn! Congrats on the show! As always you bring it on! One question on Carbs, Oats are known for the capacity to lower the cholesterol, it’s because it’s a slow carb? That’s an EXCELLENT question, Dinis. To put it simply oats CAN lower cholesterol in one way but raise it in another. Soluble fiber is shown to lower LDL cholesterol, so oat producers jumped in and said, ‘hey since oats have a nice amount of soluble fiber, then it must mean that they can lower cholesterol too.’ But the issue arises in what we covered in the podcast regarding heavy carb-based diets… even though oats contain this feature that’s good for lowering cholesterol, they contain another attribute that’s proven to significantly raise cholesterol. To make it easy, I’d just stick to other good sources of soluble fiber like flax seeds, brussels sprouts, apples, and pears. thankfully,all your scientifical health advices are beneficial and highly useful for everybody if whole of them have be done.So i give five star rate to them confidently. I wait your unlimited health advices intensively and appetence. Hi, Shawn. your useful and scientical health advices all are beneficial if whole of them have be done correctly.with gratitude i give 5-star rate to your altruistic activities. Hi Shawn, WOW! I was very impressed with the Fat loss Code and the information that you are providing on this Show. Ive been studying and learing for quite some time now and I find your knowledge is cutting edge and needs to get out there. You have a keen ability to take complicated concepts and bringing it to a level where people can understand. Keep up the great work. Definetely a 5 star. 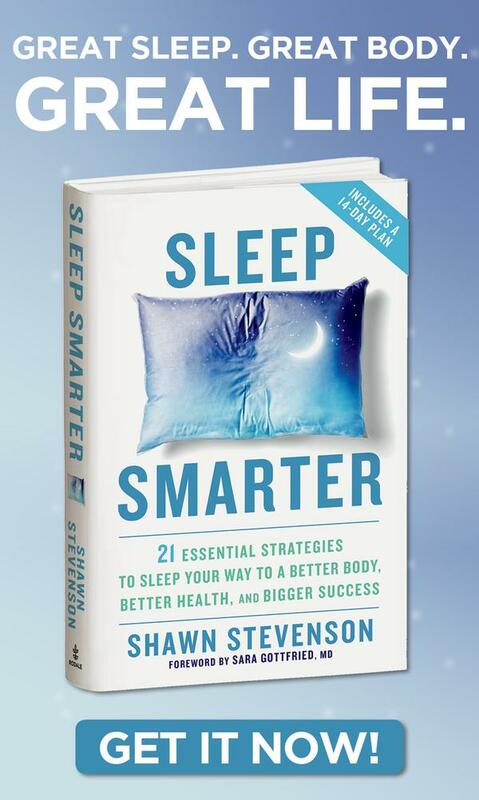 Hi Shawn, just finished listening, I enjoyed how you broke everything down to simple terms and simple steps on how to thrive for a healthier body! I learned a lot about HDL/LDL/VLDL. I am totally looking forward to our consult! Meantime, I will implement the five steps. Thanks for all you do! It’s sincerely my pleasure, Lyn. And thank you SO MUCH for sharing! Wow Is all I can say. I have had what they have called borderline High Blood Pressure for at least the last 5 or so years and I have just refused to get the meds my doctor has been pushing me to get since then. However just today I decided (after speaking to a different doctor) to go ahead and fill the prescription and get started to see if this would help what they call a serious issue. Immediately after picking up the statins my friend (Junita) callled and told me to listen to this podcast (as she knew my plan) and I am so overwhelmed with this most amazing info and can you say RIGHT ON TIME!!!! Thank you Shawn for giving me hope with out their dope. I will certainly be tuning in to all future podcast. Thanks Again For What You Do. Peace and Blessings to you and your family. Brenda, that is an AMAZING story… and you know that things tend to happen at the EXACT moment that they’re supposed to. To make sure you stay healthy and drug-free make sure that you get on my newsletter list so that I can keep sending important info your way. There are several things that you need to make a habit of to keep your blood pressure, heart, and body healthy. Thanks for sharing that, and a special thanks to your friend, Junita! Was Once one the meds for high BP and cholestorol. With the Help of Mr. Shawn Stevenson, I was able to come off the meds. Following his healthy eating plan to get off the meds resulted in a very much needed 40 pound weight loss. I have been off the meds a little over a year now, and still following my healthy eating plan and still keeping the pounds off. So thankful that I found you with all of this great information. Joyce, you put a huge smile on my face, thank you! You made my work easy by being such a wonderful client. Thanks for sharing that. People need to know these things are not only possible, but extremely simple if they get the right strategy in their hands. 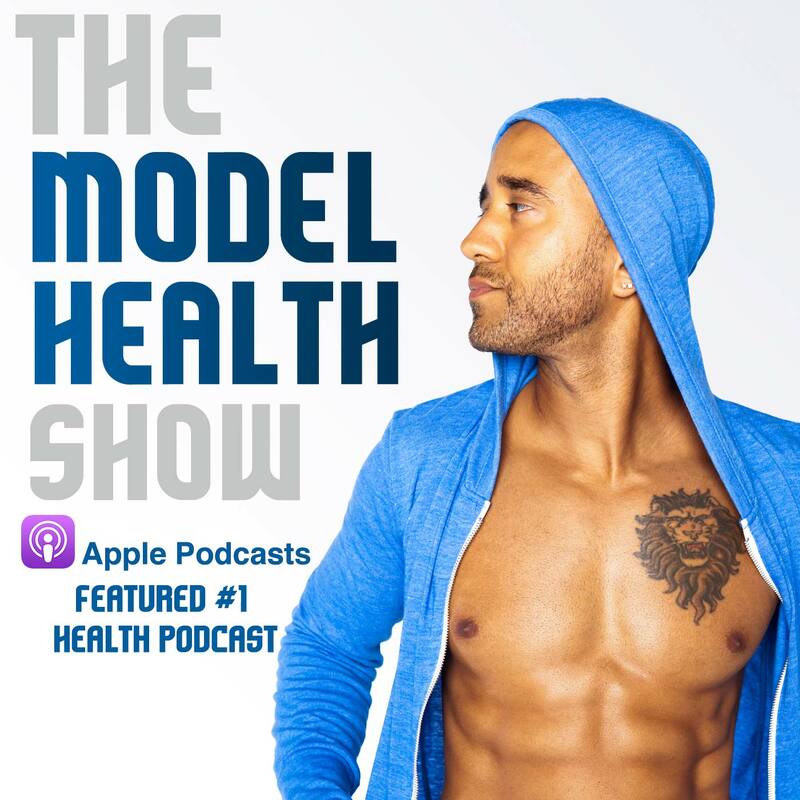 Shawn, fantastic podcast, so much of it I can personally relate to, I decided a couple of months ago to change things with my diet and also came off my statins because of what I’d learned about them, I was prescribed them because I had had a stent procedure 5 yrs ago, then a heart attack 3 yrs ago and I’d also been on low fat diets on and off for years. I’ve learned so much from you that just makes total sense , and I’m very grateful. I just can’t thank you enough for all your great information. You’re the best man!!! I’m such a fan I tell EVERYONE about you. Glad to be learning the finer details of Cholestrol… you know I’ve been eating a soft boiled egg or two for years as my go to protein when I’m super hungry… I knew. Glad to share this with my nearly 80 yr young Mom, she’s resisted statins from her cardio guy for years. And Dr. M Hyman sites on his blog not to give statins to folks over 70. Ahhhh the power of food as medicine and WATER. I still got to get Mom to drink more water. Jade you crack me up in funny twists of phrases I wrote down ” I LOVE THE LIGHT BULB, BUT MAN IT’S BRIGHT!” yOU’RE a great duo. I’m going through all your pod casts xxxx P big hugs u 2! 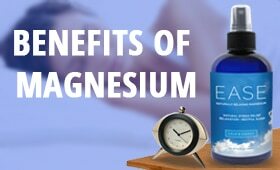 Any thoughts for those of us who have with proper diet, exercise and some supplementation (primarily the “majors” magnesium, fish oil & COQ10) lost weight, got fitter, and lowered cholesterol, but still suffer from high blood pressure? I realize that you would typically need to look at the individual, but is there one or 2 items that jump out that people who do eveything “right” typically miss that keep BP high? 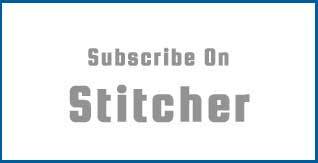 Thanks John R.
Shawn, I can’t believe it took me this long to stumble across your podcast. I’m now listening to them one after the other in the car on the way to work. Im currently on number 7. I’ve also bought your book. I love your nature and your way of talking that is totally accessible. Made my day even better, Paula, thank you!